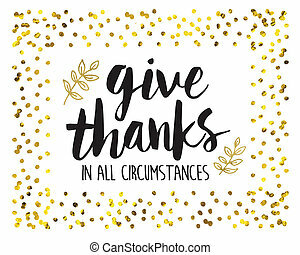 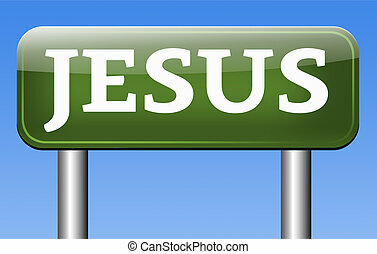 Jesus christ. 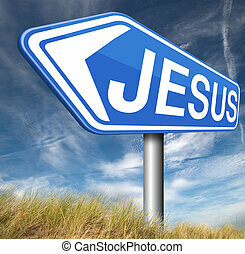 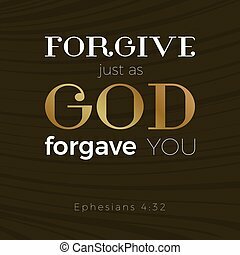 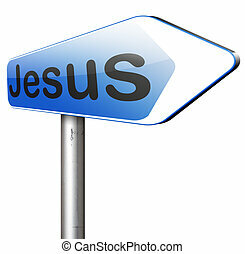 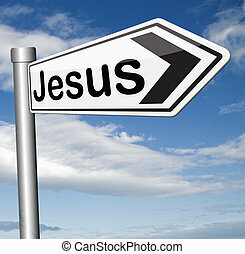 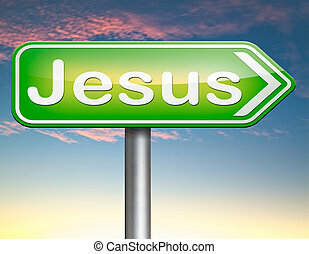 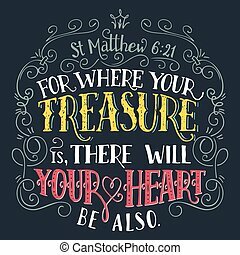 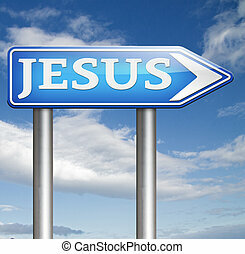 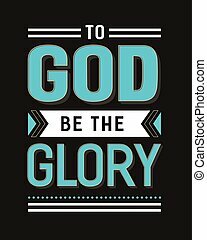 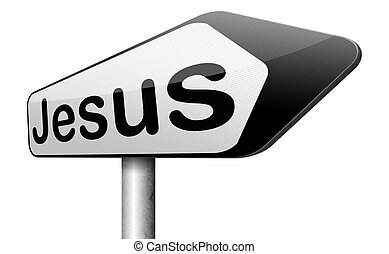 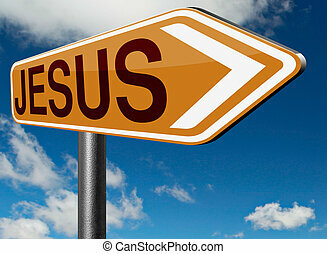 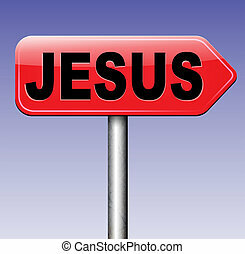 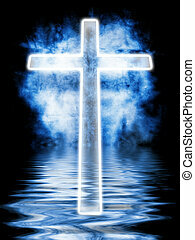 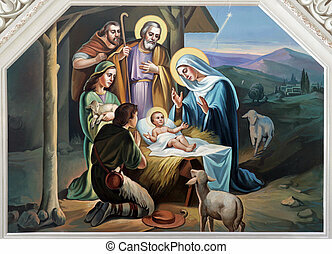 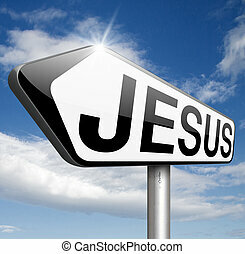 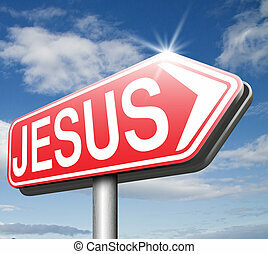 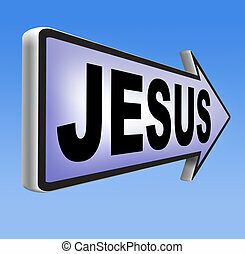 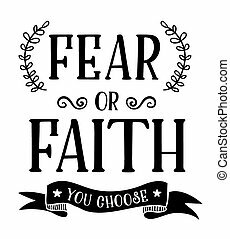 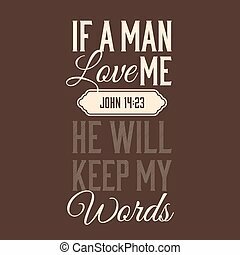 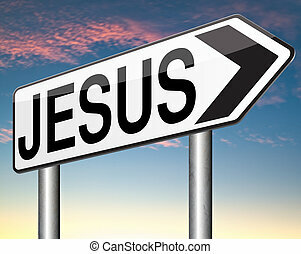 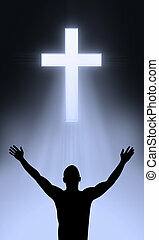 Jesus leading way to the lord faith in savior worship christ spirit search belief in prayer christian christianity. 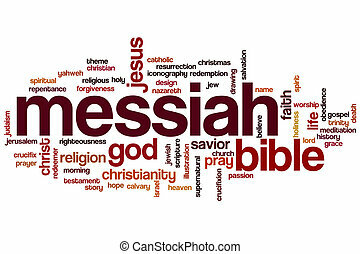 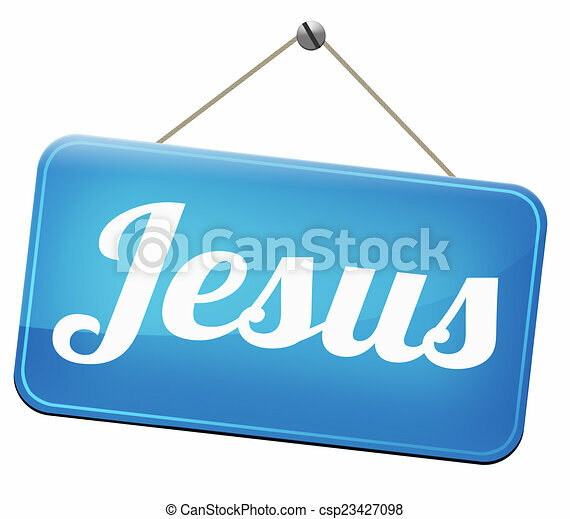 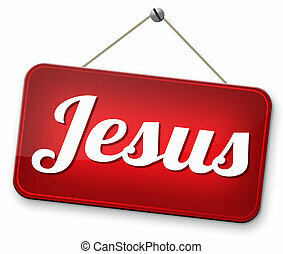 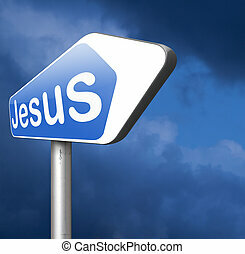 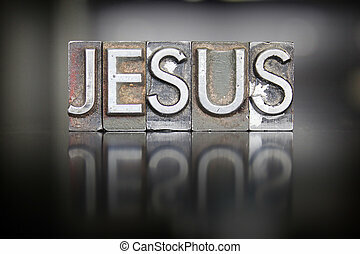 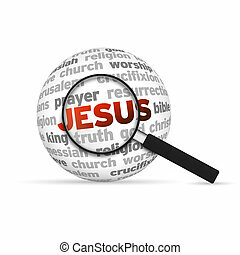 Jesus 3d Word Sphere with magnifying glass on white background. 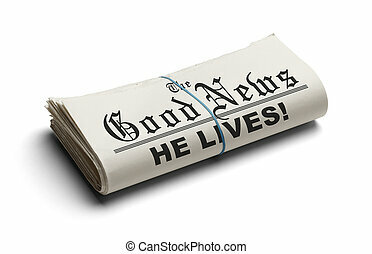 Newspaper With The Good News and the Headline He Lives printed on it Isolated On White Background.